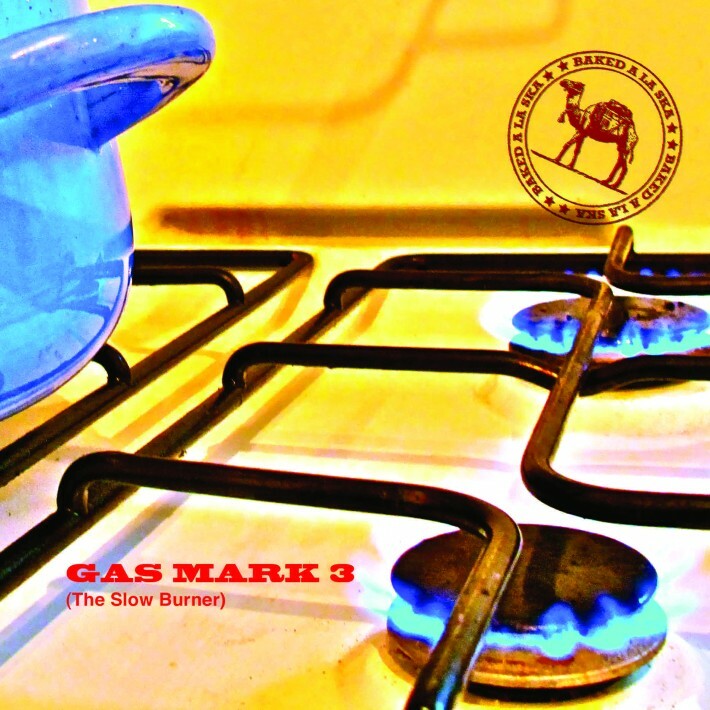 Our new album Gas Mark 3 (The Slow Burner) is out this week! Check out the album teaser to get an idea of what is in store for you. You can buy it from our shop or download from iTunes.